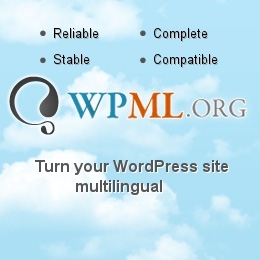 You can submit your website from “Submit” page. People who are managing those gallery websites will pick only few websites which they think it’s worth to spread to the world. So it doesn’t mean all websites will be on there. Also some websites need a screenshot image. 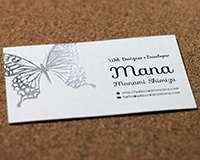 The Best Designs – Very famous. 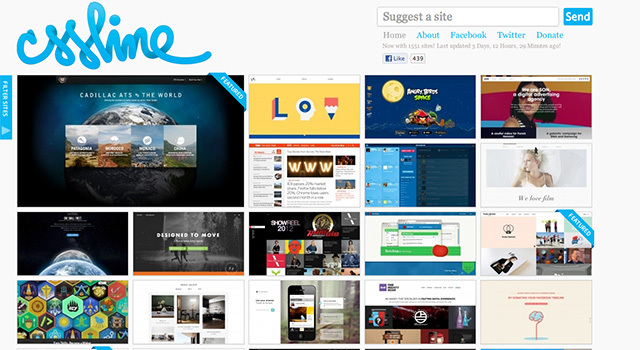 You’ll be happy when your website will be shared here. 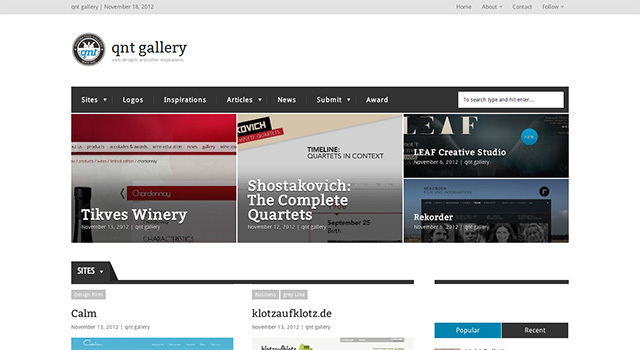 Best Web Gallery – This website is also famous. 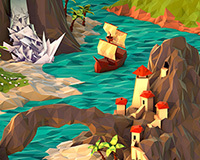 Users can vote. 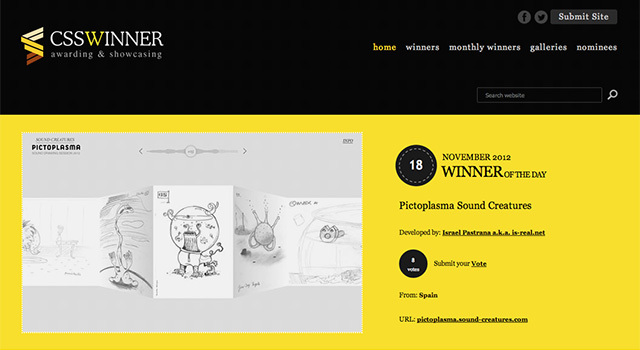 CSS Winner – A website which got lots of votes, it will be displayed above the fold. 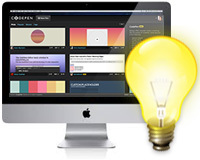 Make Better Websites – Users can vote. 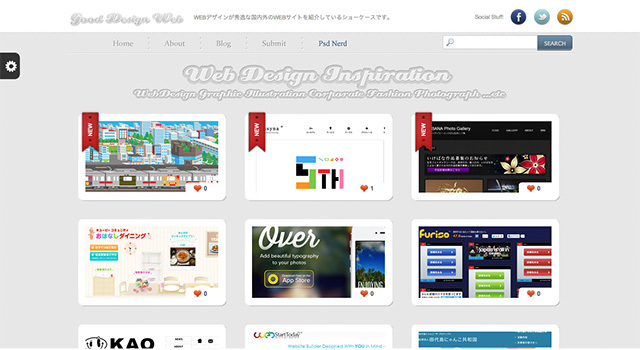 #1 website is always “that” website we love. 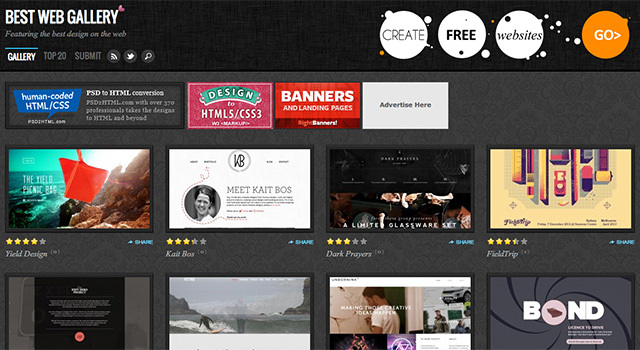 qnt gallery – You can also submit logos or fonts. 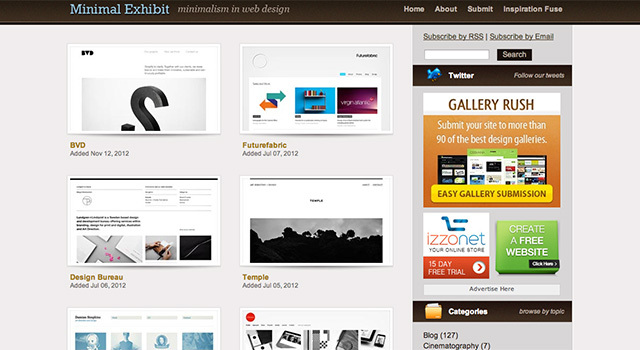 siiimple – Only simple websites can be submitted. 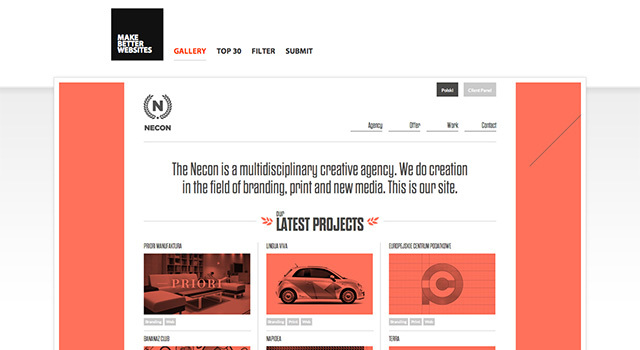 Minimalist Exhibit – For only minimal web designs. 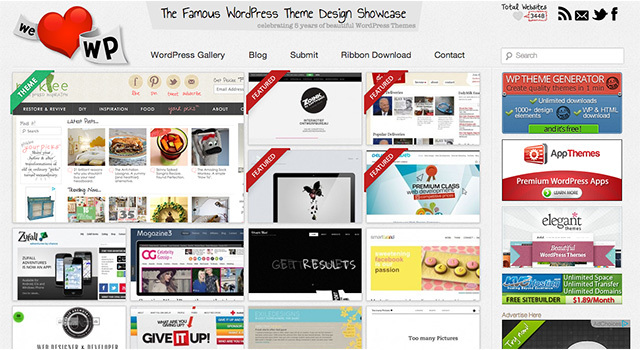 We Love WP – This gallery is for only WordPress websites. 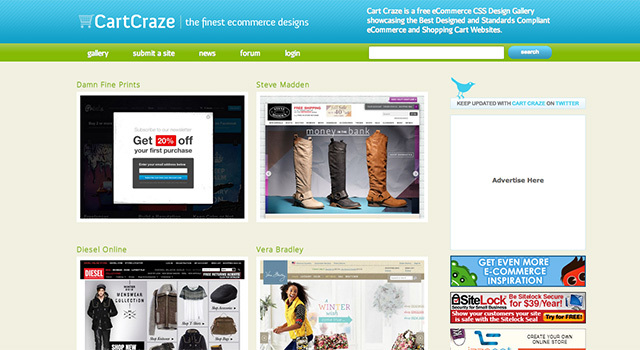 Cart Craze – E-commerce website design only. 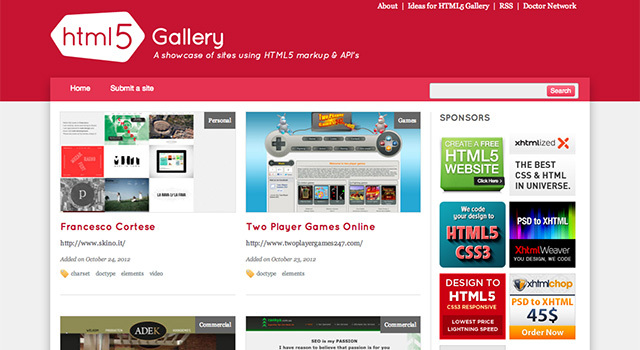 HTML5 Gallery – You can submit HTML5 markuped or using HTML5 API websites. 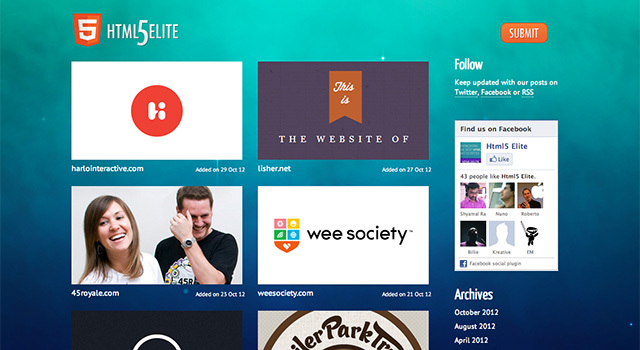 HTML5 ELITE – This is also for HTML5 websites. 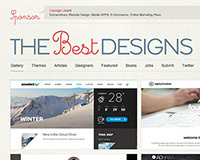 CSSline – You can submit from a form on top-right on a home page easily. 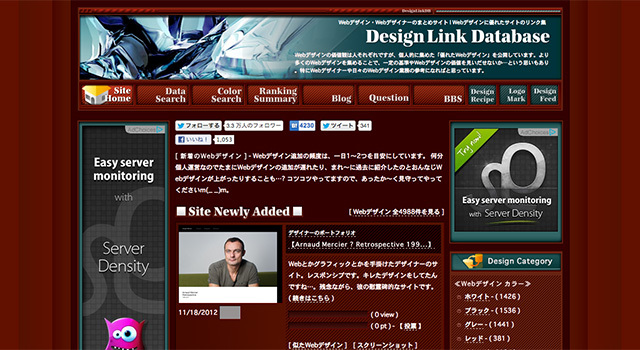 Design Link Database – It displays the number of both votes and viewed. 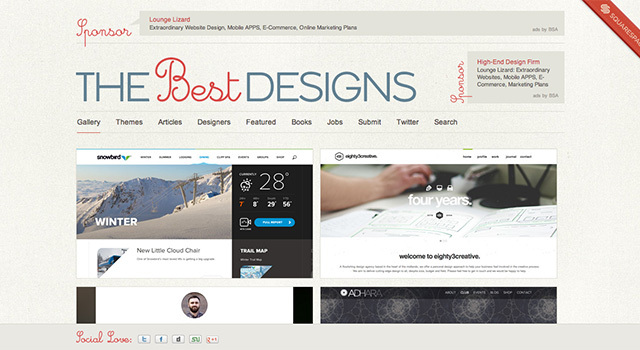 Good Design Web – A person who is managing this website wants to share small but creative websites more than popular websites. 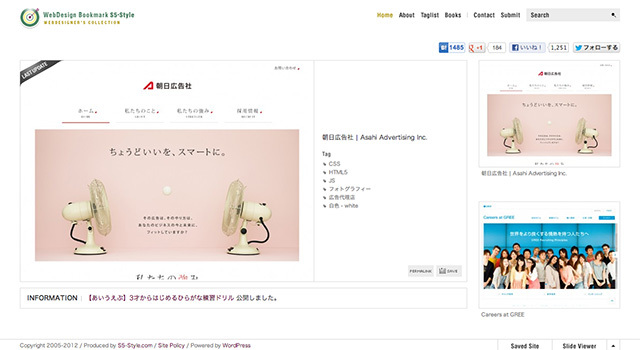 Ikesai – Famous website. 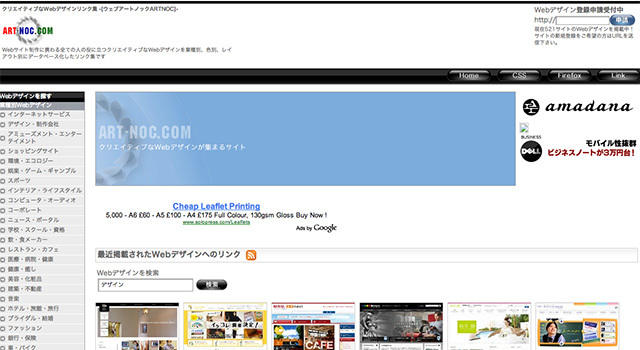 You can submit your website by clicking a blue button on a homepage. 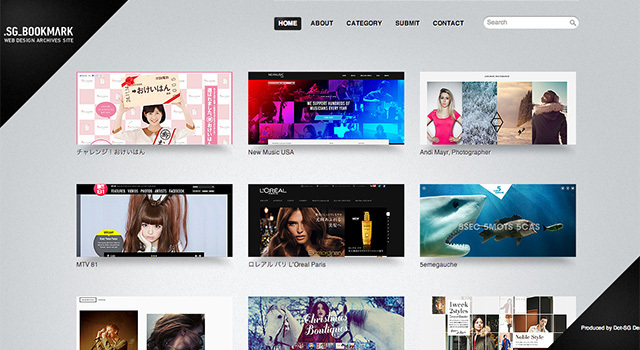 Web Art Noc – It’s easy to submit from a top-right form. 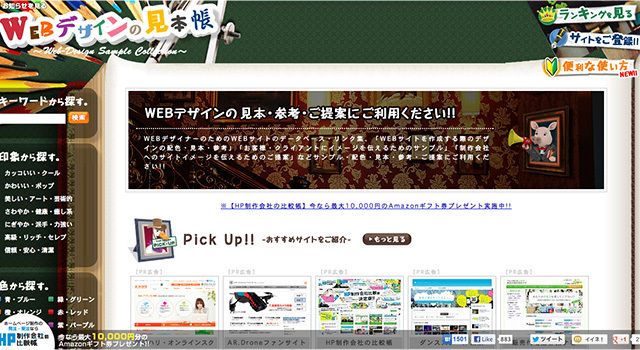 Web Design no Mihonchou – You can submit multiple websites at once. 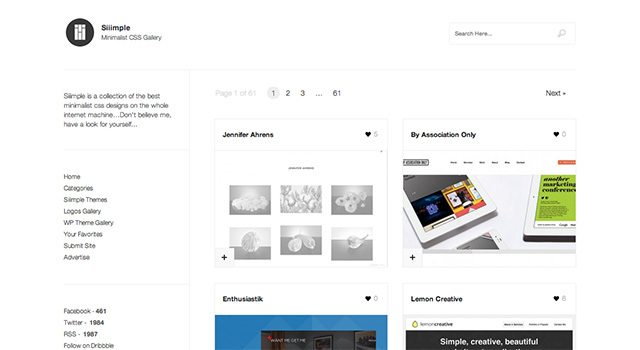 S5-Style – This gallery website has an option to send URL that you bookmarked here. 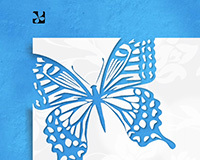 .SG_BOOKMARK – This website is mainly written by English. 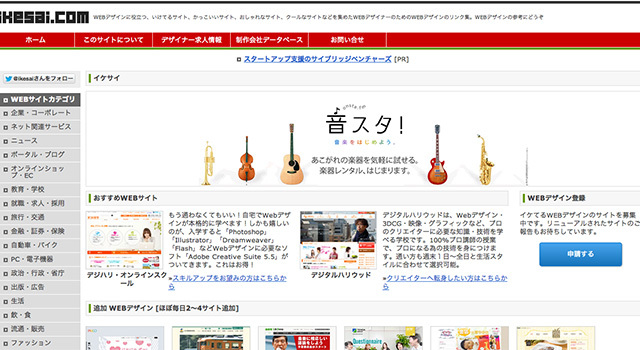 You can submit easily even if you don’t know Japanese. 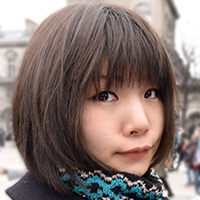 Dazaike – Easy to submit from a homepage. 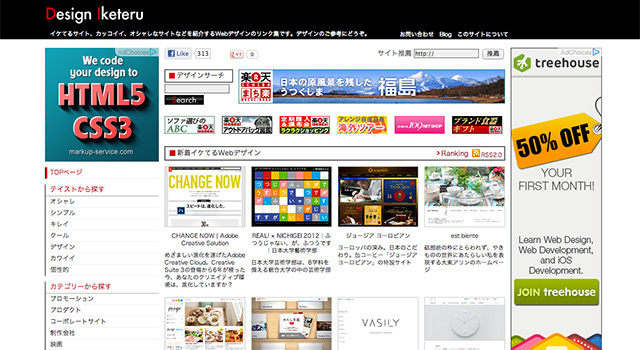 I hope I can see Japanese web design on those world wide gallery websites more!